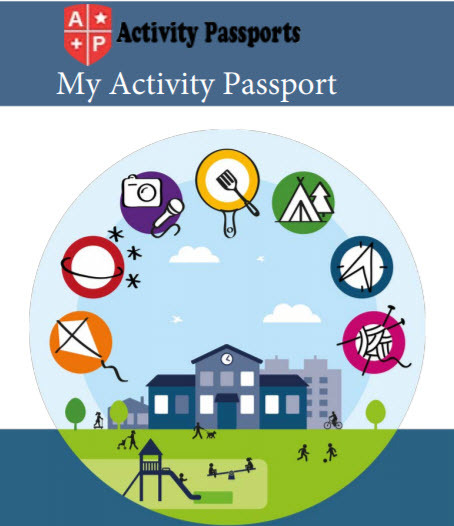 This is our interactive version of the booklet Activity Passport. Open it in Adobe Acrobat and you can add content to the fields on the booklet. Then print it out double sided and staple to make a complete booklet. (Note: you cannot directly edit the pdf version from the DfE). We have modified the DfE pdf to allow you to do the editing. So if you want to edit like in the video below, download our version – click the button at the bottom of this page.